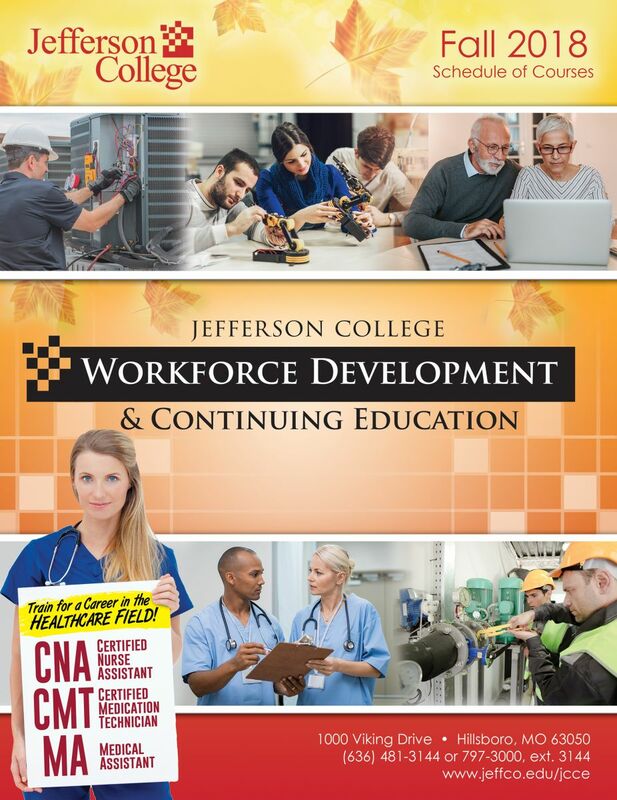 Jefferson College works with individuals interested in the field of manufacturing as well as manufacturing companies, focused on developing a stronger and more productive workforce with a variety of customized training solutions. For more information on customized training solutions for your business you can go to the Workforce Solutions - Customized Training page. The Manufacturing Technician Certificate Program will prepare individuals for employment as entry-level Machine Operators or Production Technicians.This program was developed based on industry standards and employer input! This six-week certification program is comprised of approximately 72 total hours of instruction, which will meet three days per week, with a total of 12 contact hours each week. Instruction will include education on adequately operating manual or CNC equipment, and maintaining quality parts with respect to utilizing safe machining methods. Detailed information is available by downloading the Manufacturing Technician Training course outline. Additionally, you may view the Manufacturing Technician brochure. NOTE: Funding for the program is available through the Arnold Career Center for eligible participants who qualify as part of the Workforce Investment Opportunity Act (WIOA) program. Please review Application Checklist for more information. Manufacturing Technician Prior Learning Credits. DAY/DATE/TIME: Classes form all through the year. Call for details. Applications are taken all through the year. program! Students MUST have successfully completed an OSHA-10 course, AND must have taken the WorkKeys NCRC Exams. (This can be set up through the Missouri Career Center.) A current resume is also required. *** Additional dates and times including evenings and weekends are available. Program can be customized to specific training needs of companies and individuals. Please call (636) 481-3168 for more information. 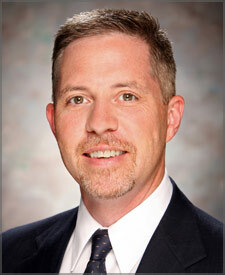 Mr. Mike McKinney is a Jefferson College Alumni. He graduated in 1983 with honors, earning a Vocational Certificate in Machine Tool Technology. 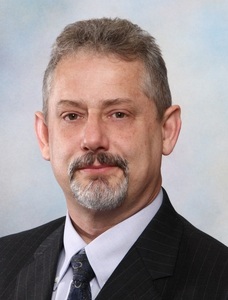 After graduating, he went straight to the machining industry where he spent 30 years gaining extensive knowledge of the manufacturing world, while also returning to Jefferson College to earn his Associate’s degree in Computer Integrated Manufacturing. Mike has also obtained numerous Machine-specific training’s over the years that lead him on the path to management of machining companies. This background experience allowed Mike to return to Jefferson College in 2008 as an Associate Professor with a vast amount of experience to lead the C.I.M. program. He is currently working to achieve Certification in Christian Ministry. After 10 years of teaching, Mike is back in his own manufacturing facility MDM Machine & Technology. Mike is now partnering through his company MDM Machine & Technology with Jefferson College in a community outreach effort to provide a Manufacturing Technician Certificate. The program will fast-track individuals toward employment as entry-level Machine Operators or Production Technicians. Note: Many additional courses are available through this online provider! Please contact the Continuing Education Office for details at:(636) 481-3144.